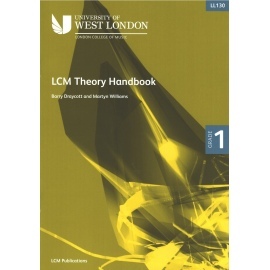 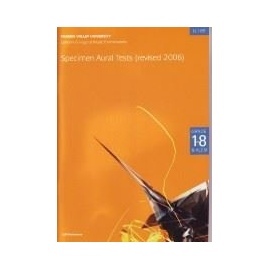 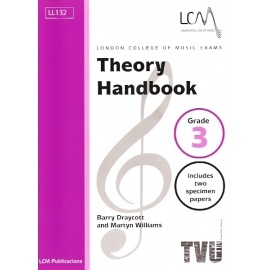 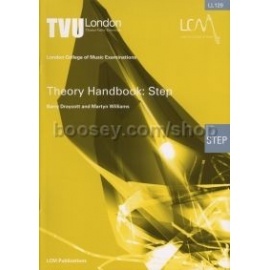 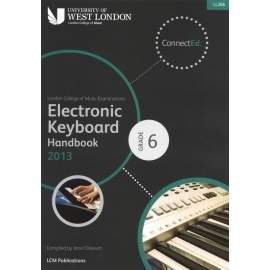 This publication is part of a progressive series of handbooks, primarily intended for candidates considering taking LCM examinations in Piano. 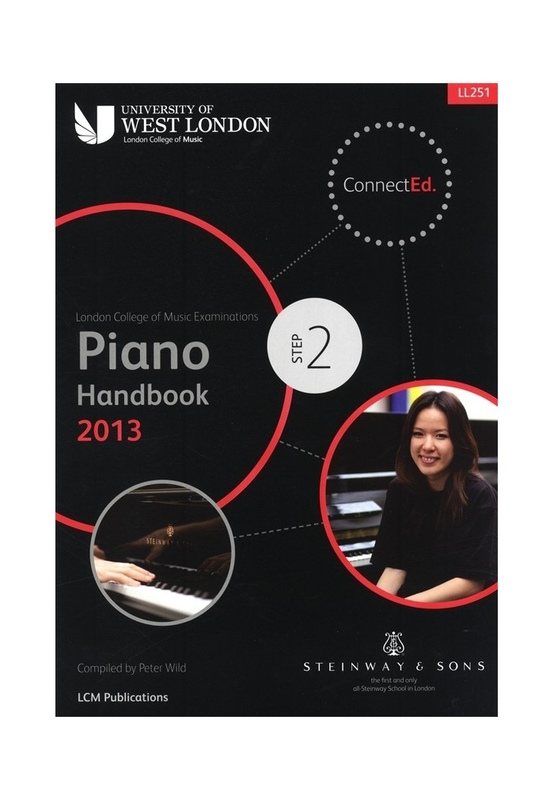 This publication is part of a progressive series of handbooks, primarily intended for candidates considering taking LCM examinations in Piano. 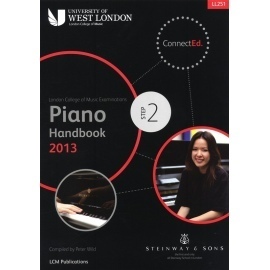 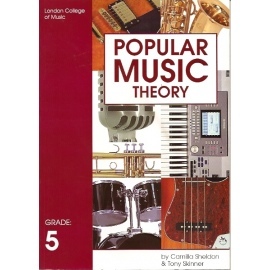 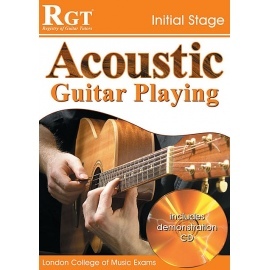 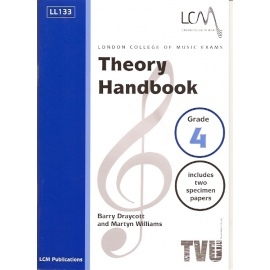 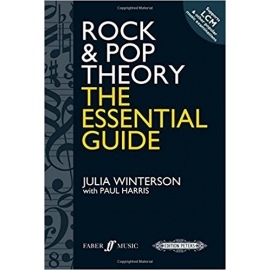 However, given each handbooks wide content of musical repertoire and associated educational material, the series provides a solid foundation of musical education for any Piano student, of any age, whether they are intending to take an exam or not.